For truly beautiful hair that's touchably soft and healthy, sometimes shampoo just isn't enough. 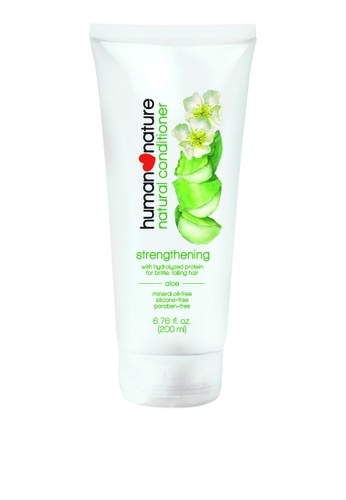 Get soft, smooth, sleek hair with the help of Human Nature Natural Moisturizing Conditioner. Can't find Soothing Aloe Moisturizing Conditioner 200ML in your size?